Our boys are back... kind of! Louis Tomlinson and Liam Payne arrive and look SMOKIN'. 5. Our boys are back... kind of! 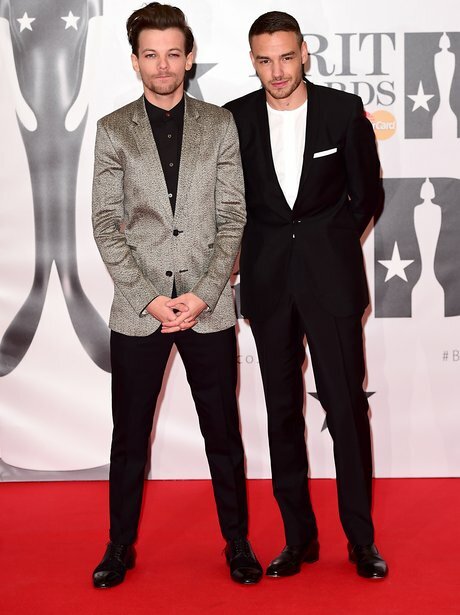 Louis Tomlinson and Liam Payne arrive and look SMOKIN'.